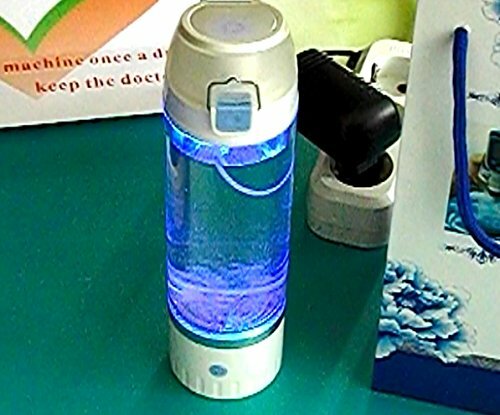 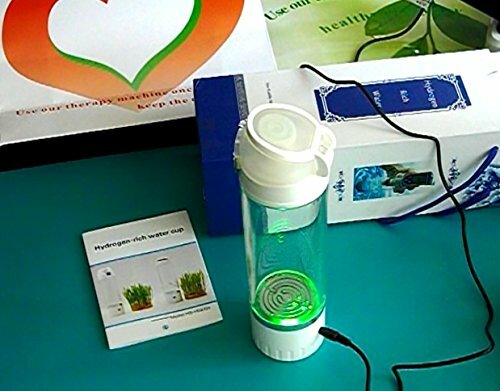 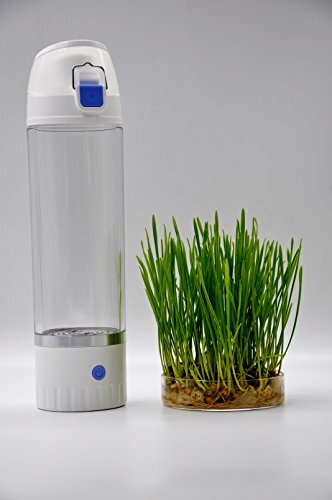 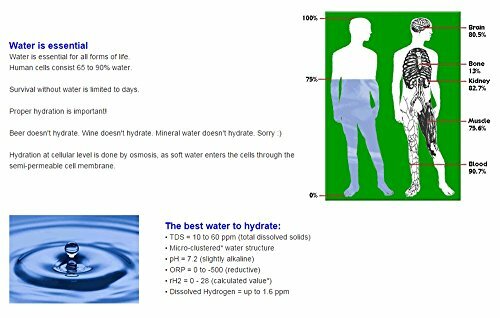 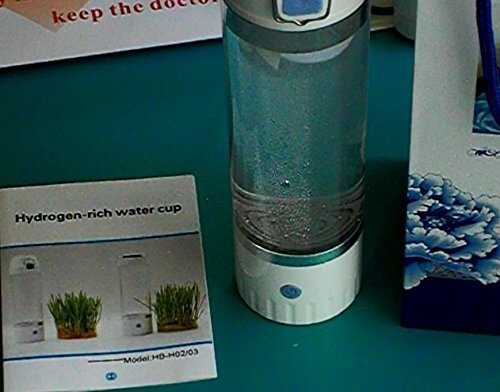 H-FLASK hydrogen water machine produces a high concentration of dissolved hydrogen in the water fast. 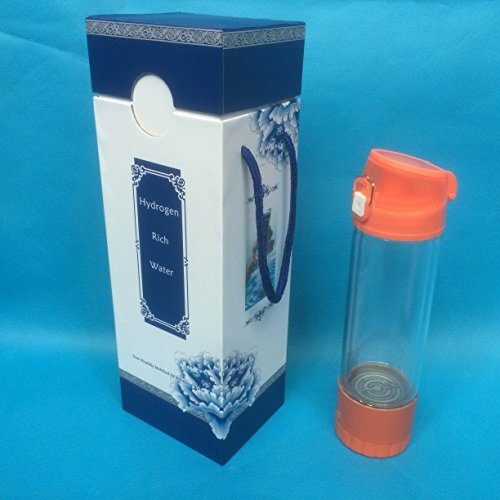 It is easy to use with no need to change expensive filter. 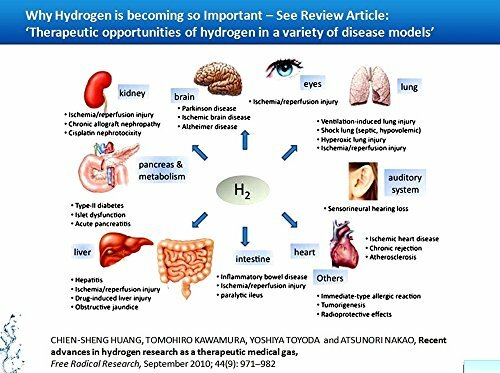 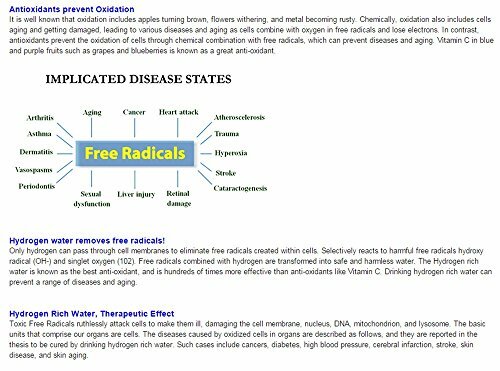 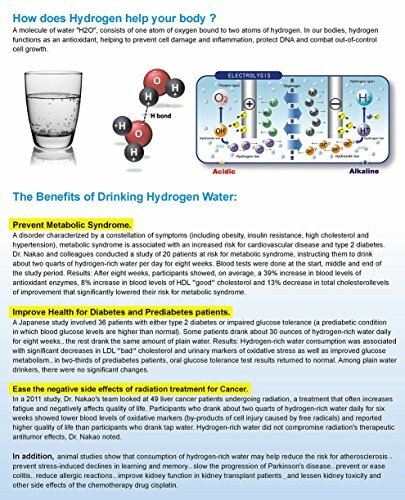 Just plug-and-play and you get to drink the best hydrogen-rich water.